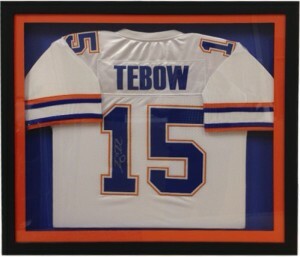 The Framing Studio | If You Can Name It, We Can Frame It! 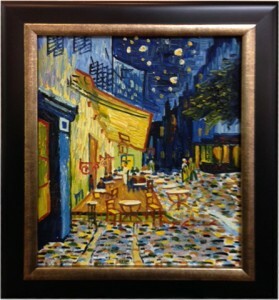 The Framing Studio offers the highest quality materials, personalized service and affordability for your treasures, art, photos, prints etc. 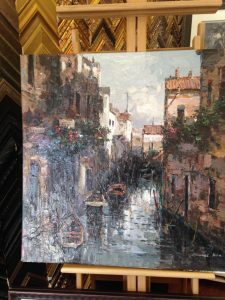 Whether it be family heirlooms, children’s art, or just a great “fun find,” your artwork and momentos will be expertly and securely framed and preserved by studio owner, Jan Cutini, a local Roswell resident for over 28 years. 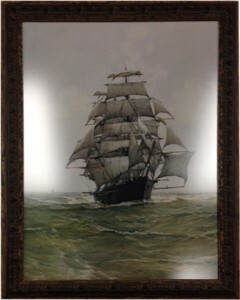 We use the most current framing equipment and supplies available and we are current on the newest techniques. 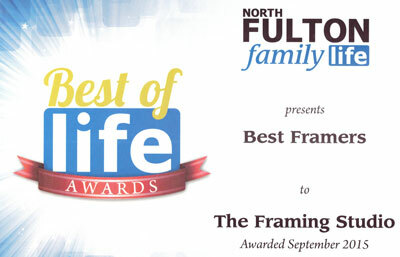 The Framing Studio has recently been named BEST FRAMER IN NORTH FULTON by Family Life Publications.